Casio Europe is now featuring 360º scans on select models of G-Shock, Baby-G, Edifice, Casio Collection and Casio Funkuhren watches. Watches that feature the 360º are marked with the following spin icon: . Send2Scan developed special mounting rigs and shooting techniques to deliver 25 high quality 360º scans in two days of production. 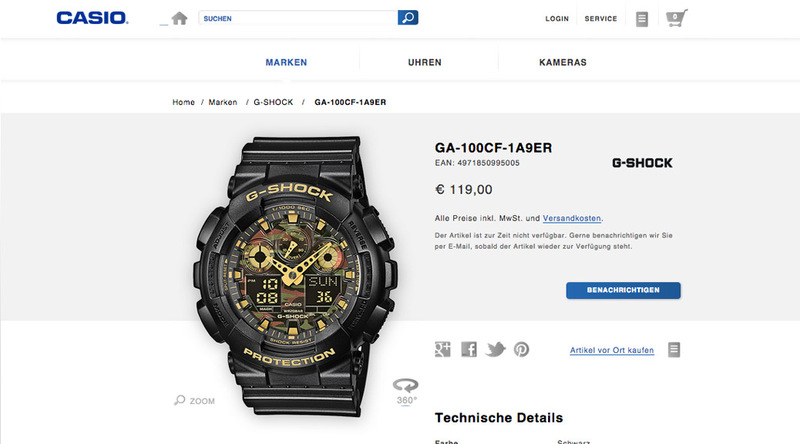 The final 360º packages where integrated online by Casio’s web agency Hatraco. 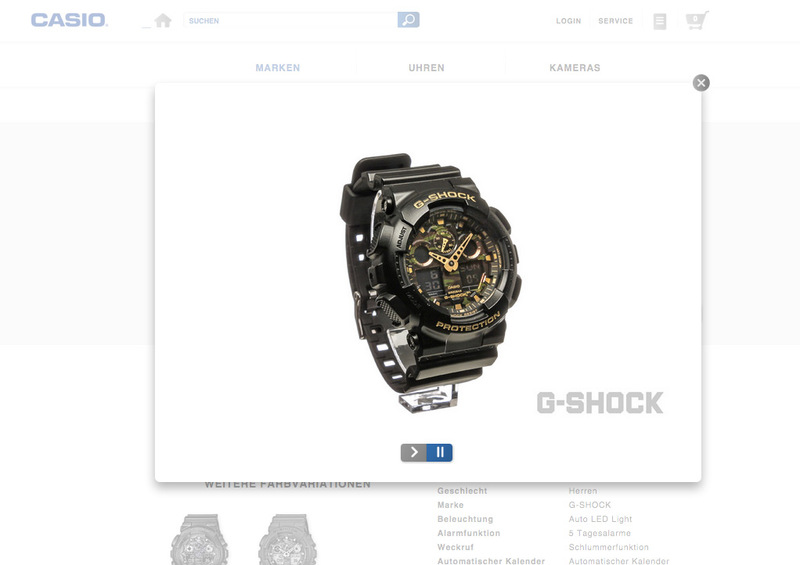 The full collection of Casio watches with 360º Scans—along with HD Video and down-n-dirty 3D scans—is available on Send2Scan.